The Simpsons Turns 20!. . Wallpaper and background images in the The Simpsons club tagged: simpsons the simpsons turn 20 tv guide magazine. This The Simpsons photo contains anime, komik, manga, kartun, and buku komik. 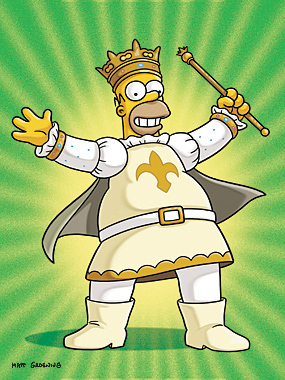 I ♥ Homer! Great Picture! My bahagian, atas 20 Simpsons episodes.